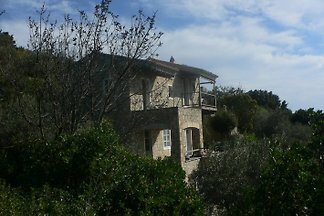 Poolvilla for 8 people, 4 bedrooms with shower/WC, pets weclome! 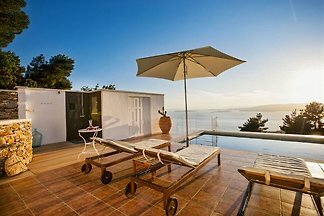 Villa Eleonorae with pool sleeps 4, its a tastfully designed with open wooden ceilings and two bedrooms. 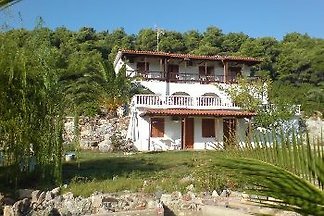 Its location feels private despite its proximity to the beaches & village. 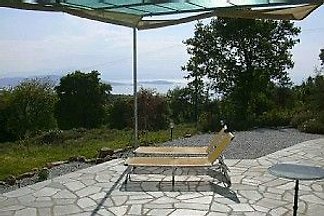 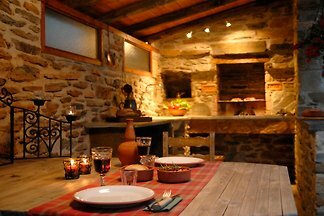 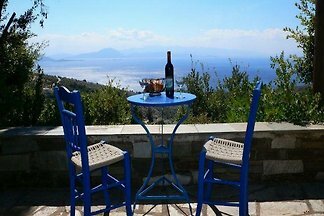 from 5 2 holiday homes & accommodations in Thessaly were rated with an average of 4.9 out of 5 stars ! 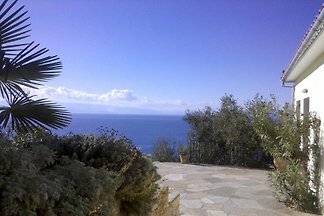 Rent successfully your holiday flat or holiday home in Thessaly in only 20 minutes !